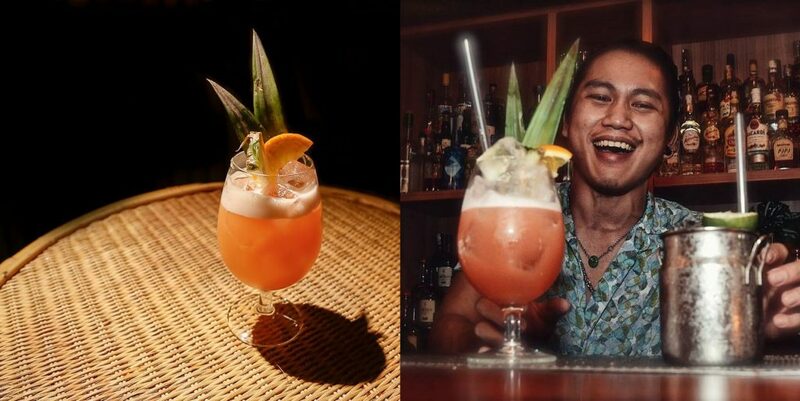 If you’re a fan of the Jungle Bird, chances are that you’re somewhat familiar with the name Jeffery Ong, one of the country’s most iconic bartender. The Malaysian, who recently passed on, was the one who created this iconic drink and has helped put our country on the drinking map, to a certain extent. 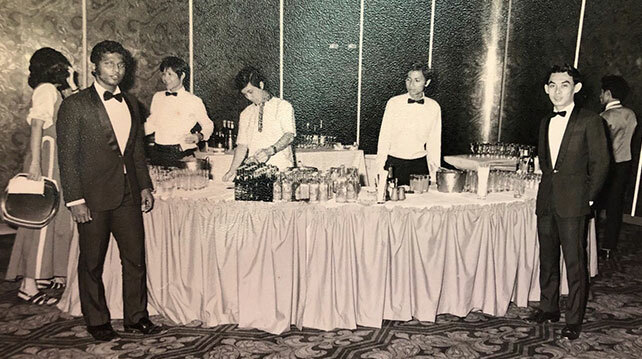 According to Thirst Magazine, the drink was initially served as Hilton KL’s welcome drink back when it opened in July 1973. And the drink earned its name because it’s served in a bar with a bird viewing area. Jeffery Ong (1973), far right. Image Credit: Thirst Mag courtesy of Jeffery’s family. 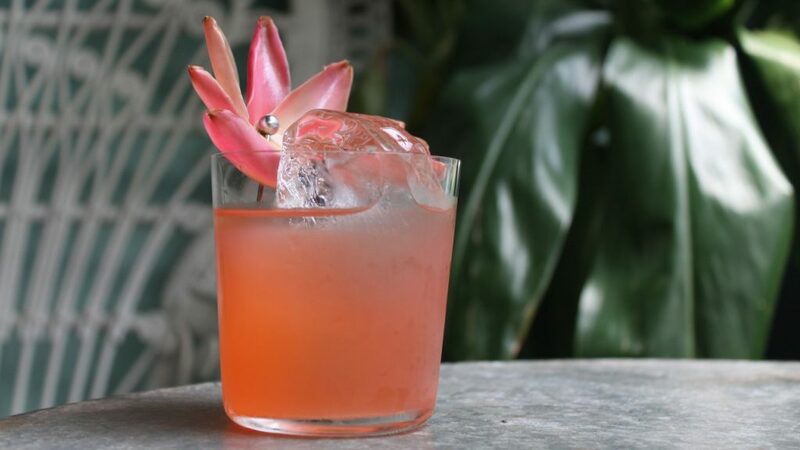 The original Jungle Bird consists of Jamaican dark rum, Campari, Pineapple Juice, lime and simple syrup but in true cocktail style, many a bartender has added their own twist to the iconic drink. 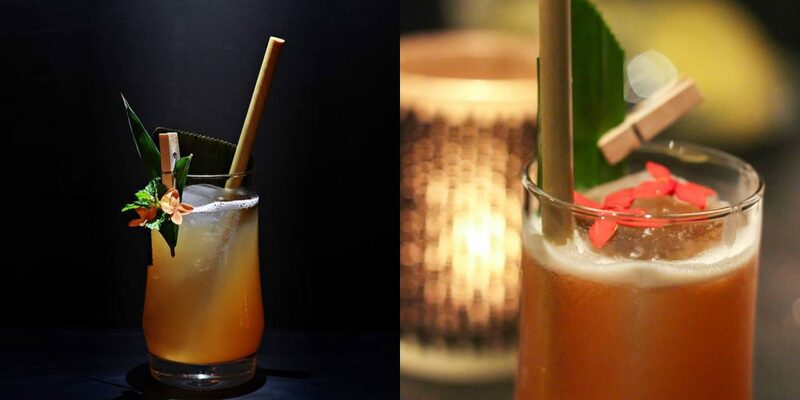 Here are 11 bars in KL where you can get a Jungle Bird and drink in honour of the legend himself. 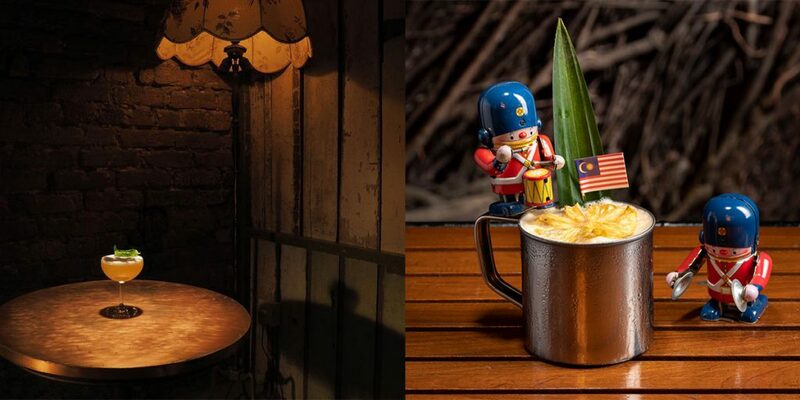 Sit back, relax and enjoy cocktails made from over 100 different types of rums and other spirit categories at the Jungle Bird KL. Being a part of Asia’s 50 Best Bars 2018, this bar serves really delicious cocktails in a homey and welcoming environment. Drawing inspiration from their surroundings, the Jungle Bird KL is a tropical rum house with locally made rattan furniture, bamboo and lush rainforest print wallpaper. Ladies night is on every Thursday night with two specially created rum cocktails! Priced at only RM2 from 9pm till late (while stocks last), proceeds received from these cocktails are donated to a designated charity of the month. Botakliquor is your friendly neighborhood bar located in Petaling Street. Designed by the owner himself who is an architect, the interior of this space flourishes with herbs and indoor plants. Open from 5.30pm on Wednesdays to Sundays, their naturally lit place seems like the perfect place to drink and chill before the sun sets. Their Jungle Bird is garnished and made with our local flower the Bunga Kantan which is also known as the torch ginger. Infused into the Banks 5 Island Rum, this flower adds a distinctive taste to the depth of this rum distilled in 5 islands in the Caribbeans. Combined with campari, calamansi lime and fermented pineapple soda, this sounds like a really refreshing spritzy drink. Update: Botak Liquor has informed us that the rum used in their cocktail is distilled in the Caribbeans and not in Singapore, as previously mentioned. Located below the ever famous Merchant’s Lane cafe, PS150 is the first cocktail bar in Chinatown. We heard they have Jungle Bird inspired drinks called the Rumble in The Jungle (Tropical and bitter-sweet) and the Guo Nian (Spiced and bitter-sweet). 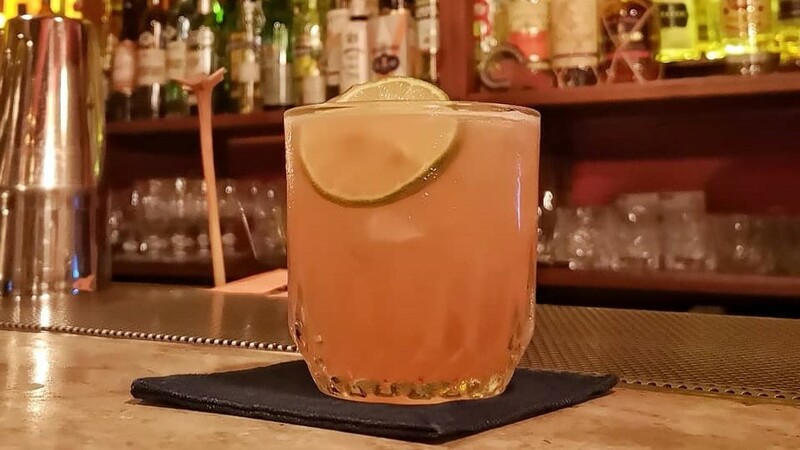 If you’re craving more Tiki classics, try their Saya Saya cocktail! Inspired by the Aku Aku which is a Polynesian drink, it has dark rum, Mezcal, passion fruit puree, Loomi Hibiscus tea and lime shaken with egg whites for a delicious tropical treat. When one drinks here, its like dining in one of those Japanese Omakase dining places—your orders are customised to fit your experience. Hidden in an office basement behind a steel door that tells you to keep out, is a small intimate space that could probably fit about two dozen people at any given time. Besides visiting bartenders, they’ve got two resident bartenders, Shawn and Karl who have their own specialties so be sure to chat with them before getting your drink on! We’re hands down loving the vibes of THREE X CO’s drinks. From classy margarita glasses to charming we-use-these-at-home mugs, they make such amazing photos as seen on their Instagram feed. And if you’re feeling under the weather but your friends still insist on drowning you with liquor, they look homey enough to send it to your mom as a “I’m staying home tonight” text. 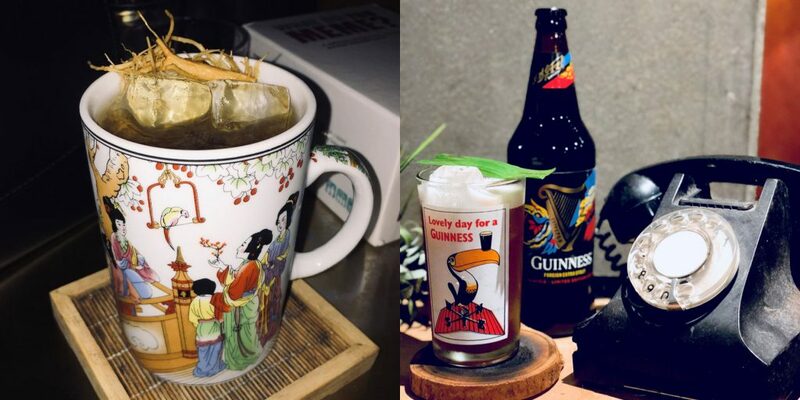 For example, served in the printed mug is their Eastern Poem cocktail. Chrysanthemum gin, Pei Pa Kor, and Ginseng. Now is this a cocktail or a traditional remedy? 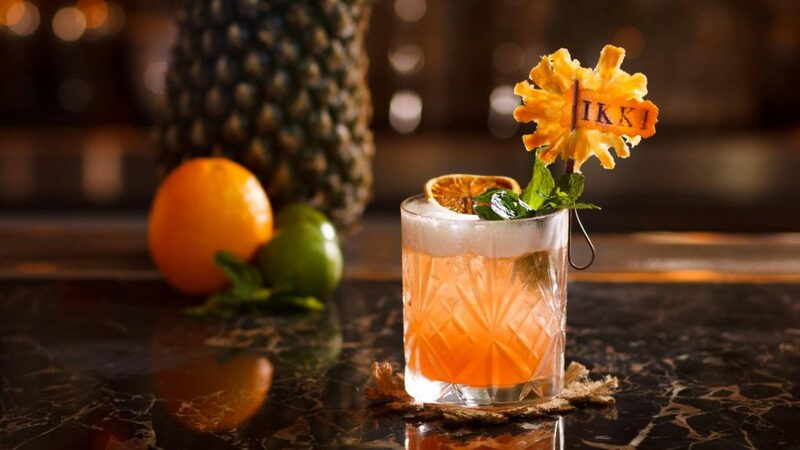 Enter a world of whiskies, crafted cocktails, wines and sakés at Kenshin. Located in the golden triangle of Kuala Lumpur, this bar is your zen escapade from the hustle and bustle of traffic. 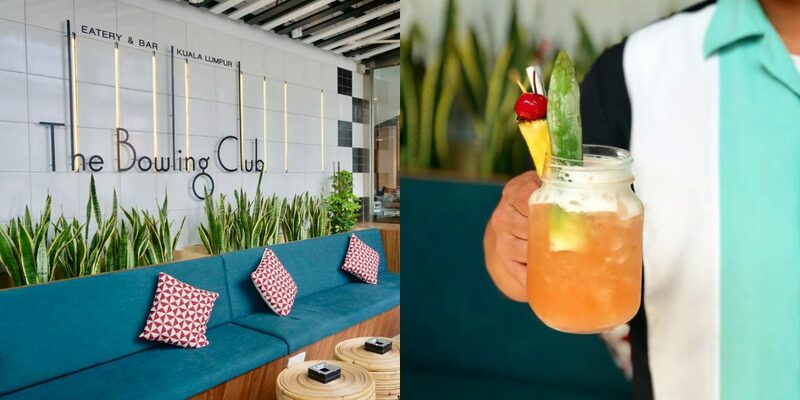 Taking a break from the dark, gloomy and mysterious speakeasies, we have The Bowling Club KL. Situated in the Intermark KL, this is a lively sports bar with a Retro Dining concept. With it’s bright and airy interior, this looks like the perfect place for brunching with a cheeky cocktail. Bet you didn’t expect Changkat to have a cocktail bar amidst its neighbourhood of loud clubs blasting trance, did you? 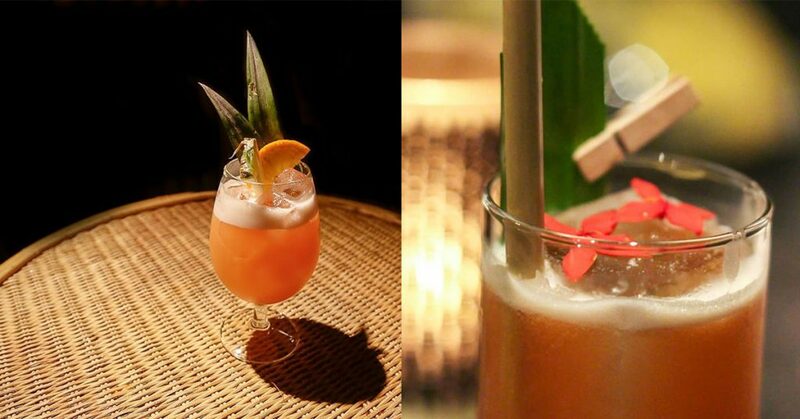 In The Rum Bar, their bartenders are given the opportunity to experiment and create beautiful and delicious cocktails. And their rum-based cocktails sure look tempting! Take a break from the noisy ambiance and be transported into paradise with their tropical jungle-inspired cocktail, the Jungle Juice. 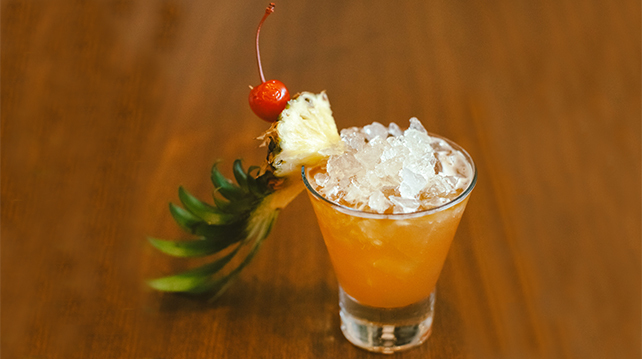 What’s In It: Plantation O.F.T.D Overproof, Campari, Pineapple Puree, Lime Juice and Demerara Syrup. Update: The previous section has been amended to reflect some changes as told to us by The Rum Bar. Need more tropical flavour explosions? IKKI has you sorted. Sip on their Jungle Parrot as you nibble on their highly recommended applewood-smoked cream cheese snack. Combining homemade vanilla rose syrup and fresh citrus mix with the usual Jungle Bird recipe, their spin off gives off a pleasant floral scent and smooth finish. A common assumption about fruity cocktails is that they have to be either sickly sweet or are simply tasteless. However, sometimes these cocktails can also have a tangy flavour profile to it. 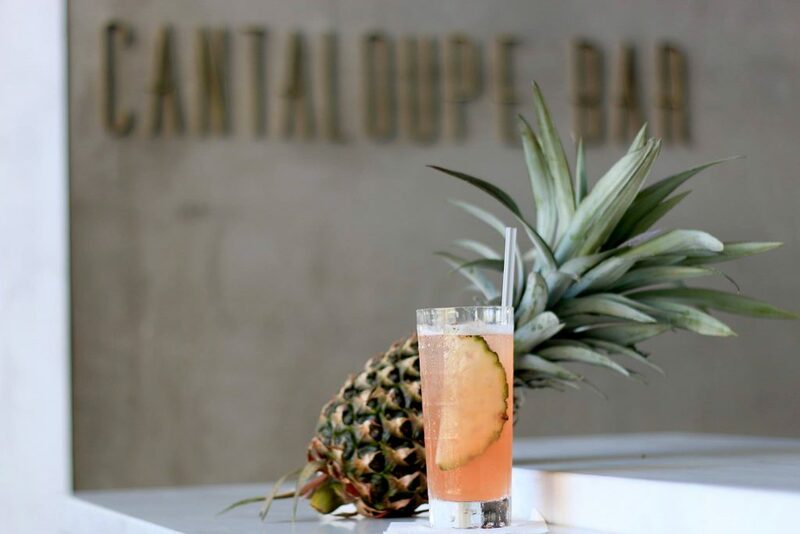 If you’re one of those who LOVES indulging in sour treats, the Jungle Bird at Cantaloupe would be for you. Their higher lime to pineapple ratio results in a zesty cocktail. Bright and tart but well-balanced with the distinct bitterness of Campari, this sounds like one refreshing drink for this heatwave! What’s In It: Rum, Campari, pineapple juice and lime. Signature cocktails, premium champagnes, exclusive wines, extensive cigars and an expansive view of the city, Marini’s on 57 is your notable atas bar (literally and figuratively). Branded as Malaysia’s most iconic rooftop bar, they have an ultra chic rooftop bar with floor-to-ceiling glass windows framing the best views of the city. We can totally imagine watching the sunset together with a loved one here, sipping on a Classic Jungle Bird while discussing human mortality and life. Or you could grab your best gal pals and spam Instagram photos with pretty cocktails in hand during their W-Night every Wednesday! What’s In It: Dark rum, Campari, pineapple juice, simple syrup with a zest of lime juice.